Hello and welcome to TheFermentedFruit.com! 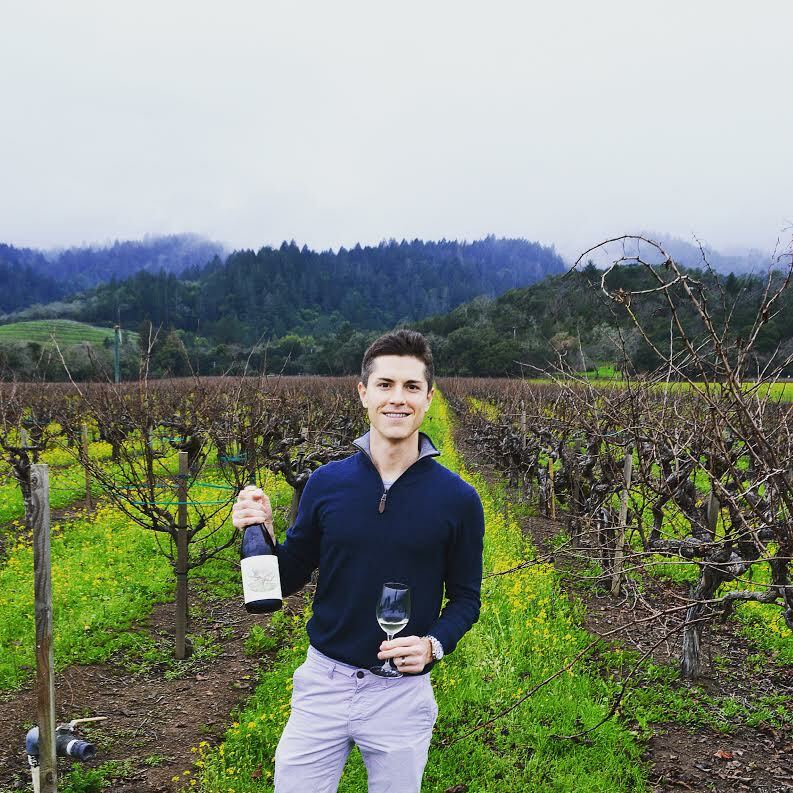 My name is Ryan and I started this blog not because I am a professional wine writer or critic, but because I love drinking wine and sharing in the experiences that wine has to offer. A true Marylander at heart, I was born in Annapolis, Maryland and raised just outside in the small suburban town of Arnold. I love being on the water nearly as much as I love being on a vineyard! While my formal education is in aviation and my day job has become more accounting-oriented, I deeply enjoy the intriguing complexities consistently presented by the fascinating world of wine. There is so much to learn and no two bottles are ever the same. I can’t imagine another subject that can be so mystifying and utterly rewarding at the same time. Besides my deep passion for wine, I am also an avid cyclist with three beautiful little girls and an amazing partner. We currently reside in Washington, D.C. very near to where our daughters attend school. Despite my profound passion for wine, I hadn’t initially considered that blogging could be a possibility due to my lack of tech savvy. 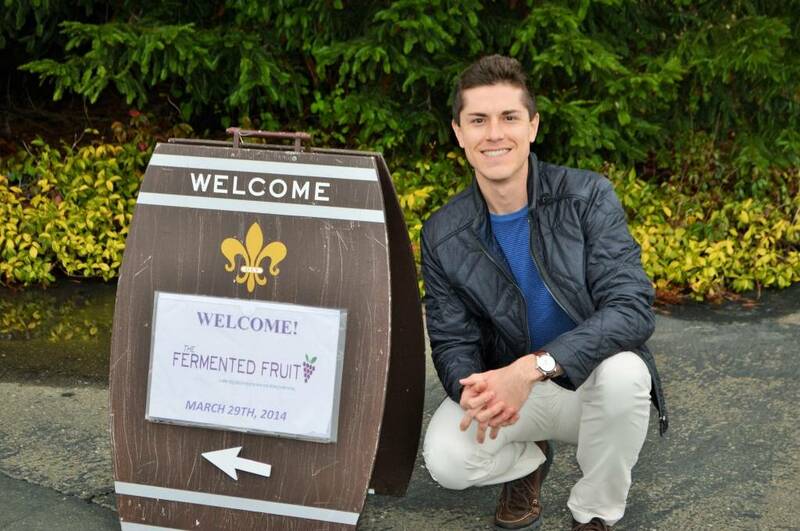 I’m far more adept with a wine key… It was only with their direction and advice that TheFermentedFruit was able to become a reality. Thank you Adam and Joanne. While I think professional scores and write ups are great as a guideline, I am here to share my perspective as a consumer. Together, I hope to find great wines that represent great value, whether they’re priced at $10 or $100. I hope that you enjoy my site and visit often! And watch this space, because once I’ve figured out how to save instagram pictures to gain some inspiration, I’ll be launching different social media accounts! Each month TheFermentedFruit reaches thousands of unique, engaged visitors who are searching for wine recommendations and advice. You can see my Alexa ranking here. Allrecipes | What Wines Pair Best With Chicken Parmesan? You Might Be Surprised. Frisson Wines | It’s a 92 for the 2011 Cabernet Sauvignon! SWIG PR Interview | What do wine writers say when they walk away…?! YOUR MOM TOLD ME ABOUT YOUR WEB SITE—LOOKS GOOD—GOOD LUCK! was wondering if you tried the 2012 Caymus 40th Anniv. Cab…..if so, thoughts? Hi there! I haven’t actually tried it yet. 2012 was an excellent vintage for Napa though so I’m sure it will be a good wine if you like that style. I will say however that the last few times I’ve drunk Caymus Cabernet I’ve been disappointed with their regular bottling but impressed with their Special Select Cabernet. I’ve had the same experiences with Caymus cabs. — once even at their tasting room, with Chuck pouring the wines. The same thing applies to Robert Mondavi Winery; comparing their regular Cab versus their Reserve is like night and day. I’ve had relatives and friends remark how great the regular bottlings are, and some even pressured me to change my opinion and appeared offended when I insisted I disliked those wines, regardless of winery and price. I couldn’t agree more with you on this subject. While some wineries arbitrarily use “Reserve” as a marketing tool to boost prices, the majority of respected wineries legitimately use their best lots to produce their reserve wines, and the increase in price is justified by the increase in quality if you can afford it. Funny you should mention Mondavi, because I just visited there last month and tasted their wines. In this particular instance, my favorites were the Oakville Cabernet $45 and the Reserve To Kalon Cabernet ($150). I also tasked the extremely limited $300 “To Kalon” which I found a bit over-oaked, while the former bottlings were really quite excellent. The $150 Reserve To Kalon was much more polished than the $45 Oakville Cabernet, but ironically I found the $300 “To Kalon” to be somewhat disappointing considering the jump in price. All wines were 2012 vintage and who knows, maybe the flagship “To Kalon” needs a few years to integrate and before it shows what it’s capable of. And an update on Caymus, which I also visited. I tasted the 2012 Caymus Cabernet and the 2012 Caymus Special Select Cabernet among others. I found the entire portfolio to have a pronounced sweetness. The winery associate defended this as a sweetness of fruit, but there has to be some creep in residual sugar on these wines. They’re just too ripe without any real sense of varietal character coming through – and I like bold wines. I would never buy the wines I tasted… The Mondavi Reserve To Kalon was a far better wine than the Caymus Special Select. Hi Ryan, Your Blog is so impressive!! I’m so glad you’re enjoying the site 🙂 It means a lot coming from you! Great post! We’ll have to get together sometime for tasting in Healdsburg one weekend. I adore the downtown tasting rooms! Cheers! Thank you! That would be great. I live in DC but try to make it out there several times a year. It was my first time in Healdsburg and the trip was too short! It was such a charming little town. Would love to meet up when I’m out there next. I was wondering if you have a listing of NSA wines (no sulfites added)? I don’t actually have a list of NSA wines but it is something I will certainly look more into. I have found you a selection of No Sulfite Added wines from the Organic Wine Company. Let me know if that link is helpful and thanks for stopping by! Just found your site today and I am impressed. How current are these prices from the Costco wines review? Luckily I learned everything about wines because of the restaurant industry. I became the buyer for the wines and after tasting about 10,000 wines over 12 years and hanging out with the wine vendors and wine tasting groups I was able to educate my palate. It’s been a fun ride. I was wondering if you have taken any wine tasting classes? Now I am retired and out of the business. I was investigating wines from Costco for my nieces wedding coming up later this year and that’s how I found your site……by Google. These prices and reviews are current. I make it a point to visit Costco and Trader Joe’s to try to update prices and selections, but of course it is impossible to catch every wine. Which wines are on your short list for your nieces wedding? I was pleasantly surprised to find your site this morning. Heard about some good, inexpensive wines at TJs and was following my nose online. In the past year, I’ve been impressed with our local Whole Foods wine recommendations. Your thoughts on WF selections? I have the same question about a good tasting, sulfite free red? Continue the good blog Ryan! Thank you for stopping by and for the kind words. I have considered investigating Whole Food’s wine section but in my experience the pricing isn’t nearly as competitive as Trader Joe’s and Costco, which really emphasize value. For now I am focusing on tasting more wines from these stores to help guide my readers in the right direction when they are looking for a great wine at a great price. I might make it over to Whole Foods one day though! Which wines have you been impressed with from WF? Regrettably I am not going to be of much help on the ‘Sulfite Free’ front either. While no wine is actually sulfite free (sulfites naturally occur as a result of the fermentation process), the ones without any added sulfites tend to spoil easily and don’t age as well. I can’t speak to whether there are any good examples because I just haven’t been exposed to them yet, but I hope to gain some more perspective on this subject one day. I just stumbled upon your blog while doing some research for my own amateur wine blog (which I literally started 2 weeks ago). I really like your writing and descriptions and rather than a wine review your posts read like a story, which is awesome and inspiring! I am also in the D.C area and am curious which wineries and any specific wine labels you like and enjoy in Virginia? 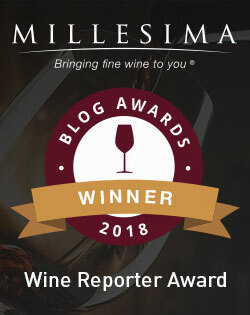 Thank you for the positive feedback and welcome to the wine blogging community! I look forward to checking out your new blog. As far as Virginia wineries go, I am fond of Linden and Stinson, but have to admit that I seem to spend considerably more time investigating California wineries than those in my own backyard. Cheers and good luck with your new venture! Just wanted to thank you for a very well-done and interesting blog. I’m a red wine fan from the SF Bay Area (wine lovers’ heaven, I suppose, but value is still important!) And I’m also an avid cyclist (5 time AIDS Lifecycle rider, #6 in 2016) and my partner is also of Asian descent. If we had two little girls, I’d be you! ha ha Anyway, keep up the great work. The one thing perhaps worth noting is that there seems to be some variability in Costco prices in different areas. I picked up a couple of bottles of the Truant “Four Vines” Old Vine Zinfandel (2012) tonight — a great value at $8.99 with a temporary $2 off, so $6.99 — TJ’s sells the same wine for $10.99 — and I’d very much recommend it. But the prices you show are lower, and perhaps reflective of different costs in different geographies. Anyway, I’ve drunk $30 bottles I enjoyed far less, so it’s a real bargain in my book. I’ll be back for more recommendations. Even with what I assume is pretty careful curation by Costco (it’s hard to find a bad product anywhere under their roof) I’ve bought some wines that I considered to be clunkers there — often they were NOT the low-priced ones — and so it’s great to have someone compiling some recommendations and keeping track of prices. My pleasure! Thank you for the positive feedback 🙂 It seems we have a good bit in common – congrats on your cycling achievements, that is pretty impressive! I have absolutely observed that Costco wine prices vary, as do selections, from location to location. This can make it challenging to give good guidance on my part but I try to give a general idea and usually the prices aren’t too far off. I sort of stumbled across your blog after watching food network this morning and Bobby Flay mentioned a wine which took me to Trader Joe’s site where I ran into you! Lol And thank goodness. I really like the way you write and your descriptions. 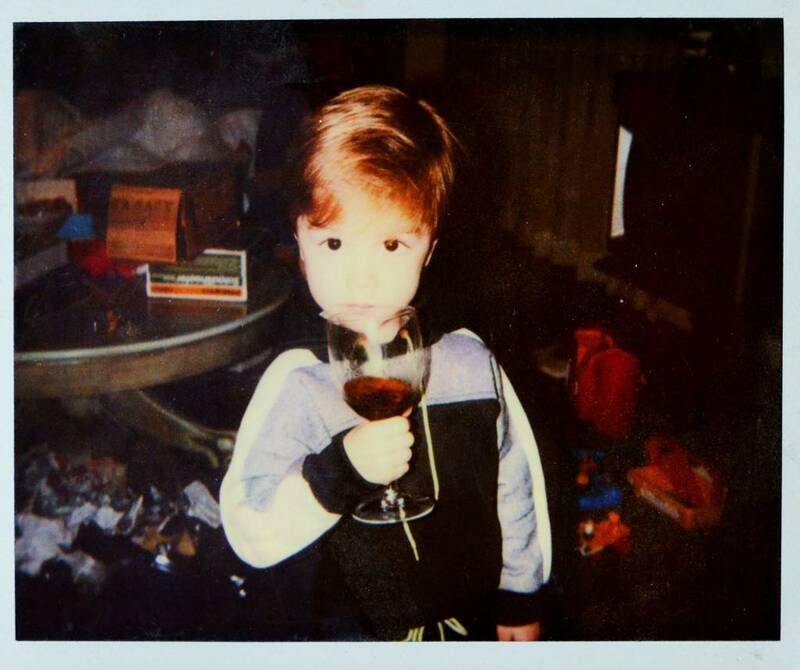 In the past couple of years I began to take a more serious interest in wine and in trying to really understand wine. So I started reading. And let me tell you, that can be quite intimidating! Sometimes when I’m looking for a sime review I feel like I’m reading a foreign language. I plan on coming back frequently! Thank you! I’m so glad you found my site 🙂 The world of wine can be somewhat complex and confounding at times, but its enjoyment should never be taken too seriously. Enjoy the journey, you’re gonna be hooked on wine before you know it! Ran across your blog after cruising for some Googled wine info. Great work and very well-written, informative reviews…including on some wines that I have tasted and fully concur with your notes! 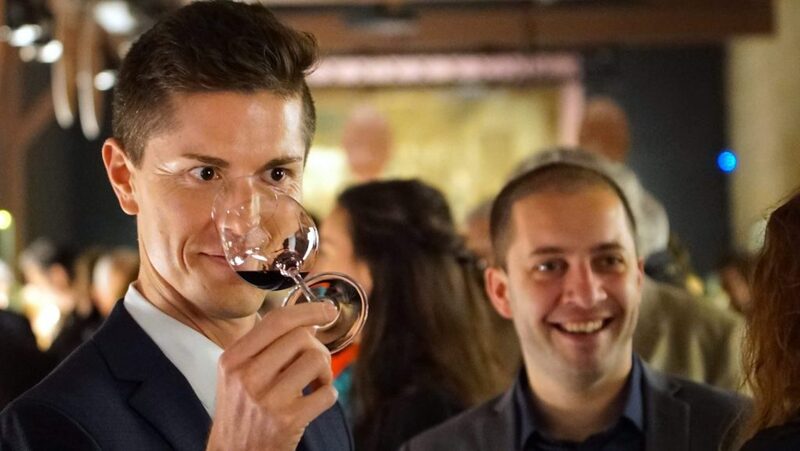 BTW, I enjoy your laid-back, candid and light-hearted style…unlike the legion of wine snobs who seem bent to impress and bore others with their wannabe “Master Somm” affectations. As to my background, I worked on the “Hill” and lived in Reston for 15 years before retiring and moving back to the West Coast to my hometowns in SF and Seattle. When back East, I was often on the water, too…sailing in regattas with several buddies on the Chesapeake Bay. Miss those great times, although not the oppressive summer humidity…LOL. Back to wine matters, though, don’t know if you have “Grocery Outlets” back East (never saw them before I left in 2010), but out here, up and down the West Coast, they offer an excellent opportunity to try out a tremendous and varied selection of wines from all over the world…often for a fraction of their retail prices. Here’s a link to the GrossOut wine blog, which does extensive reviews on the constantly changing stock that ebbs and flows at local GOs, in case you haven’t seen it: https://grossoutwine.wordpress.com/. The GO community that follows the blog is pretty large, in the several thousands, with lively participation and active input. Keep up the excellent work, Ryan! Thank you so much for the kind words! I grew up boating and swimming in the Chesapeake, though have yet to have the opportunity to sail. I want to learn one day… It is a great way to get away from that oppressive humidity you mention! Oddly enough, my friends who lived nearby in VA have just moved to Seattle and are absolutely loving it. When I make it out to visit them I will have to check out the Grocery Outlets. I have never been and they sound intriguing. I checked out the blog – very nice! Hey Ryan…sounds like a nice trip to the West Coast, especially for a road trip with a rental car. First, up to Seattle to visit your friends and an opportunity maybe to check out all the impressive Washington wineries just east over the Cascades. Then a short trek south to Oregon’s Willamette Valley AVA and their world-class Pinot Noir. 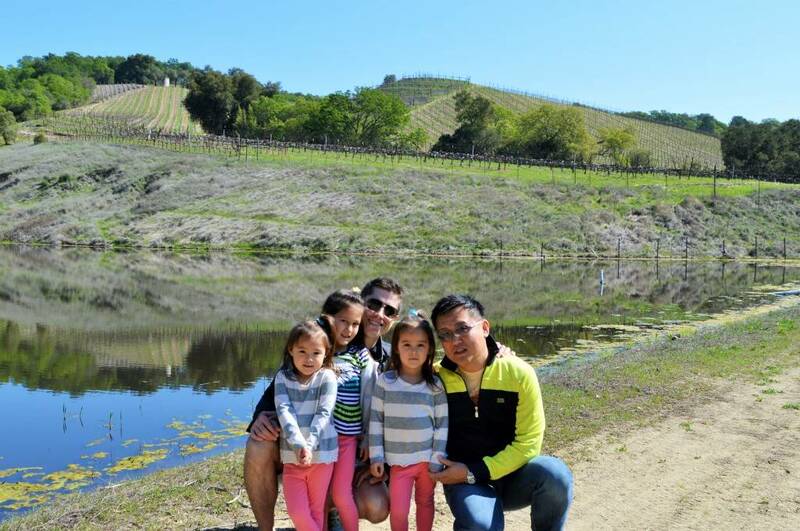 Ending with a return back to Norcal’s Napa and Sonoma vineyards, with perhaps a stop before at Mendocino and Lake counties to taste their delicious offerings! Your Contadino Pinot Grigio recommendation just made my Friday night. First inexpensive PG I’ve purchased that hasn’t tasted like crap. Thank you!!! I’m glad you found my review helpful. Cheer! Thanks for the kind words regarding the Sheridan Vineyard 2014 L’Orage. The next time you are in WA, specifically the Yakima Valley please look us up. Where did you buy the L’Orage? The vineyard is a little higher elevation (mostly 1300’ plus) and we are up to 100 acres of producing grapevine. A total of 5000 cases under the SV label and quite a bit more under our 2nd label, Crossfork Creek. Cheers. Big John. Would love to come visit you sometime. Will you be attending next year’s Wine Blogger Conference in Walla Walla by chance? I believe it was a local Total Wine regarding the purchase.